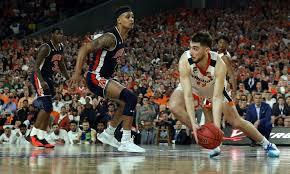 The Auburn Tigers began 2018 on a disappointing note after about as up-and-down of a season one could possibly have. 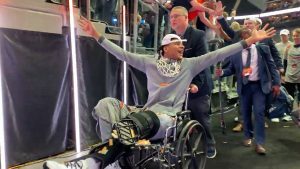 From winning the SEC West and taking down the top ranked team in the Nation twice, Georgia and Alabama, to losing their last two contests and four overall, Auburn’s 2017 season was truly a roller coaster ride. 2018 began with a 34-27 loss to undefeated Central Florida in the Chick-Fil-A-Peach bowl. 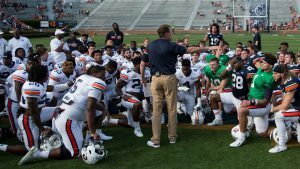 Despite those four losses and the disappointing end in the bowl, Auburn’s season was largely a success and their prospects moving forward are bright. First and foremost, they were able to bring back coach Gus Malzahn despite plenty of interest around the nation and most notably Arkansas. Although they are likely to lose workhorse running back Kerryon Johnson to the NFL draft, the Tigers got some good news when QB Jarrett Stidham decided to forgo the draft and return to campus for his senior season. Stidham compiled over 3,000 yards passing and 22 combined TD’s for the Tigers in 2017 and will look to build upon that this upcoming season. 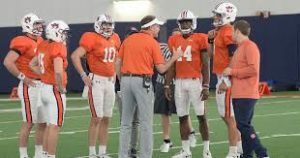 On offense, the Tigers did lose offensive line coach Herb Hand, but were fortunate to bring back a familiar face in JB Grimes who coached the position at Auburn from 2013-2015. Wide receivers coach Kodi Burns also reupped with the Tigers. Auburn’s biggest offensive challenge will be replacing the production of Johnson in the backfield, but we know the defensive side of the ball will be stout as always. They also bring in yet another talented freshman class as they are currently ranked as having the 7th best recruiting class for 2017. Auburn finished the year ranked number 14 and is already projected as a top 5 team in 2018. High ranking aside, Auburn will be tested right off the bat to begin the 2018 season. Games against Washington and LSU make up two of their first three contests, with a “break” against Alabama State sandwiched in the middle. The middle of their schedule eases up a bit, but in the SEC, there are few “easy” wins and they will face Tennessee, Ole Miss, Mississippi State, and Texas A&M with two at home and two on the road. 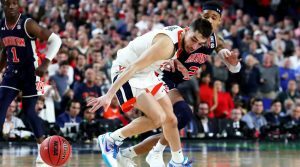 The Tigers also end the season with an incredibly tough challenge of facing Georgia and Alabama both on the road, with the game against the Alabama being the season finale. Alabama will likely be the top ranked team and be looking to avenge last seasons loss and Georgia brings in another extremely talented recruiting class as well. As always, the top of the SEC will be a battle between Alabama, Auburn, Georgia, LSU, and likely a few others. 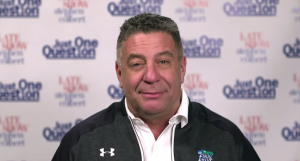 The Auburn Tigers are in position to make another run and hope to build on their 2017 season and end 2018 with a date in the college football playoffs. 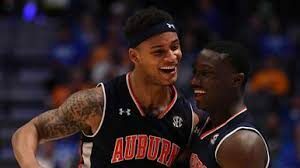 It will be no breeze in the daunting SEC, but Auburn’s odds for next season are looking good at the moment. 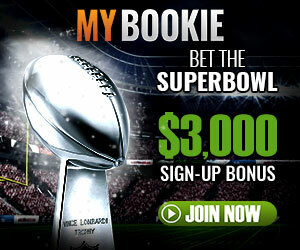 Visit www.skybook.ag for more on Auburns odds for next season.